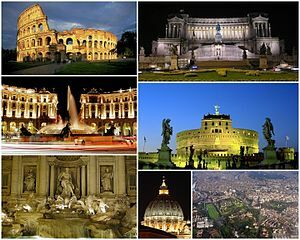 Rome ndi boma lina la dziko la Italia. Chiwerengero cha anthu: 2.869.322 (2018). This page was last edited on 25 August 2018, at 07:01.